The controversial Cottesloe gate was open but remained in place this week. 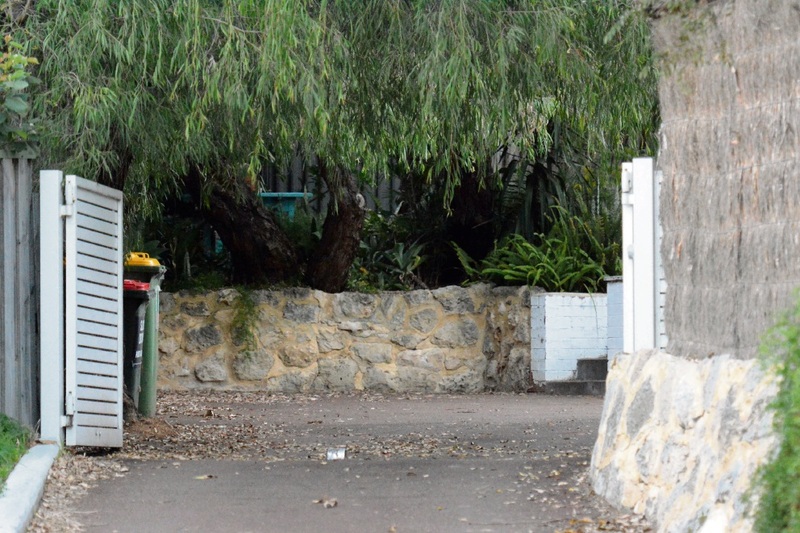 A contentious gate blocking a laneway off Lillian Street is open but has not been removed by residents a month after Cottesloe council agreed on getting rid of it. “Town of Cottesloe staff are now working with the residents to ensure compliance with that notice as soon as it is practicable,” a council spokeswoman said. At May’s meeting, councillors agreed to cancel the gate’s licence and tell the owners of 21 Lillian Street to remove the structure, which neighbours claimed blocked access to cul-de-sac Right of Way (ROW) 64. After the meeting, chief executive Mat Humfrey said the owners would be given an initial 14 days to conform, with potentially another 14 days notice. However, the council did not reply when asked if a second letter had to been sent. A neighbour has also claimed the 1997 Administration Act required the council to get State Government approval for the licence because ROW64 was Crown Land. The council spokeswoman said ROW64 was controlled and managed by the council. Trees, fences and a retaining wall also appear to have been built during many years in the southern section of ROW64, beyond the part used by the Lillian Street residents. The spokeswoman said all Cottesloe ROWs would now be reviewed, but only “minor” encroachments were expected to be found.